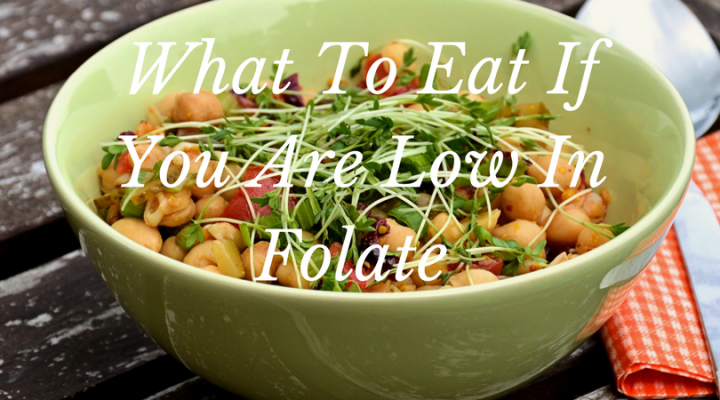 Blogs, articles and research on folates. 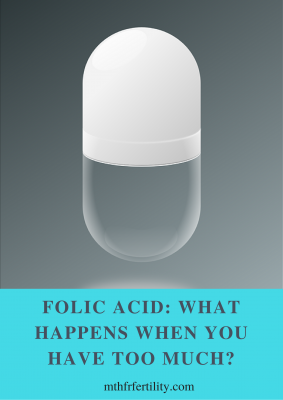 Folic Acid: What Happens When You Have Too Much? 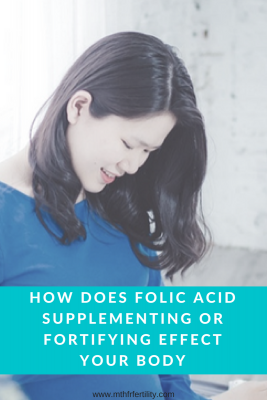 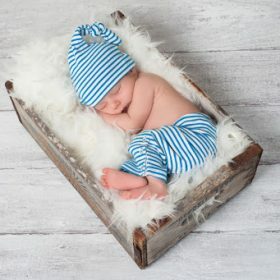 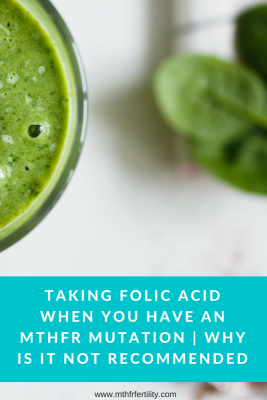 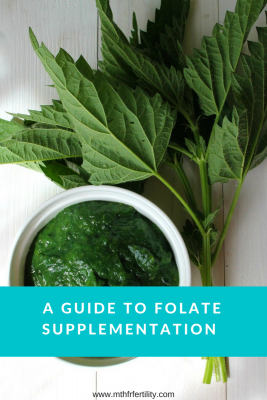 How Does Folic Acid Supplementing or Fortifying Affect Your Body?